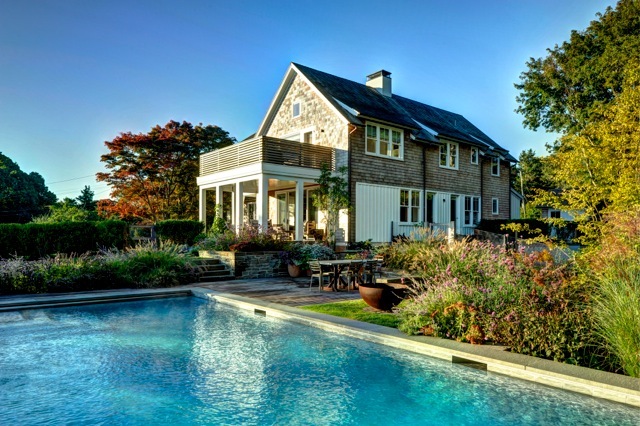 All summer long, lipulse.com will tell you exactly what to see and where to be seen in the Hamptons. Check back on Monday, when we’ll recap it all for you. Headed out East? Use the hashtag #LIPulseWeekends and we might feature you in the social media portion of our recap. A big event that’s stayed intentionally small, Market Art + Design is back for a fifth year. Browse fine and contemporary art from over 40 galleries, many of them from Manhattan and Long Island. An intimate cocktail reception to view the work of photographer Andrew Gershon with selects from his Beach From Above photography series. Featuring nineteen inspiring, no-holds-barred interviews with American fashion icons including Tom Ford, Marc Jacobs, Calvin Klein, Donna Karan, Michael Kors, Tommy Hilfiger, Betsey Johnson, Polly Mellen, Bruce Weber and Oscar de la Renta, this engaging book introduces readers to the real men and women behind the legendary public personas, providing a fascinating perspective on their work and lives. Shark Day in Sag Harbor. 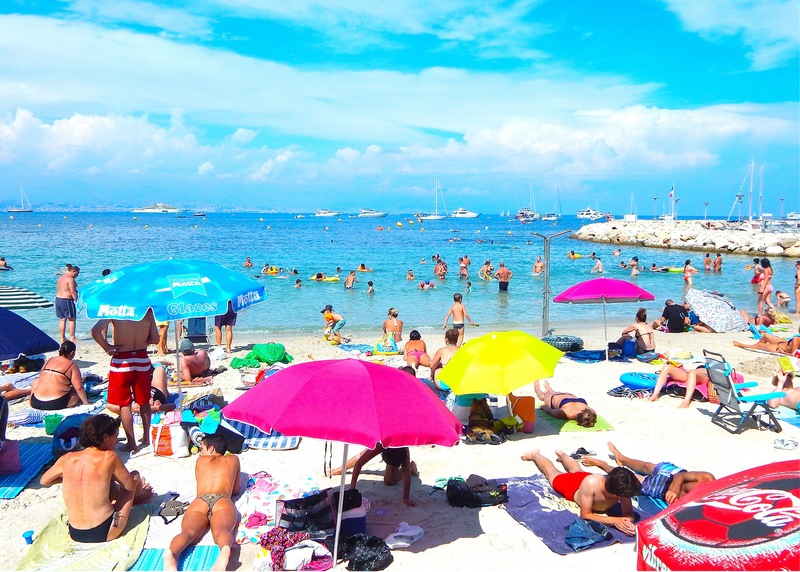 Drink some adult beverages while you nibble on light bites and take in an outdoor screening of Jaws. It’s all for the opening reception of SHARK! The Misunderstood Fish featuring the work of famed artist and marine biologist Richard Ellis. 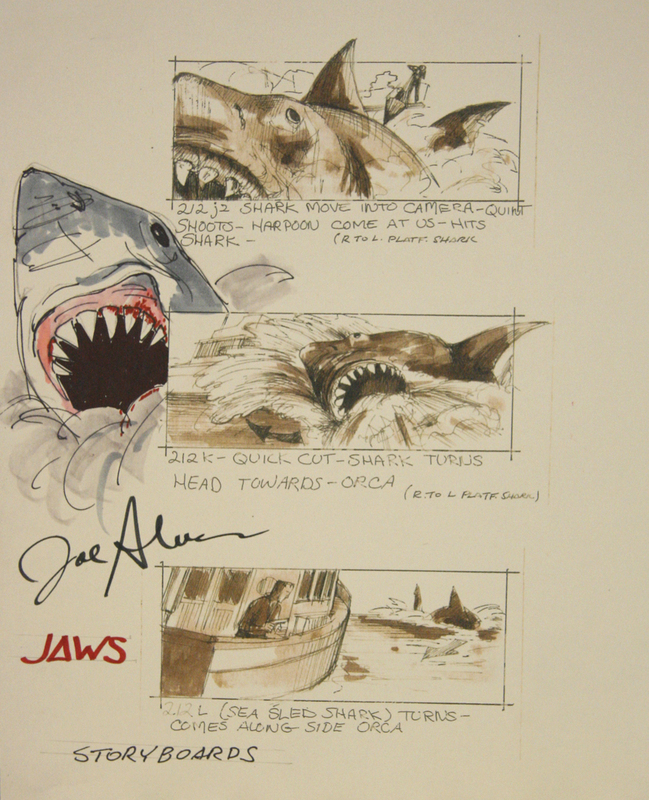 Learn a thing or 12 about Jaws before you go and while you’re at it, watch some of your favorite scenes. Quite simply, this house tour delivers. It features five beautiful homes ranging from historic village treasures to newly constructed showcases. Proceeds go towards paying for programs at Sag Harbor’s public library. 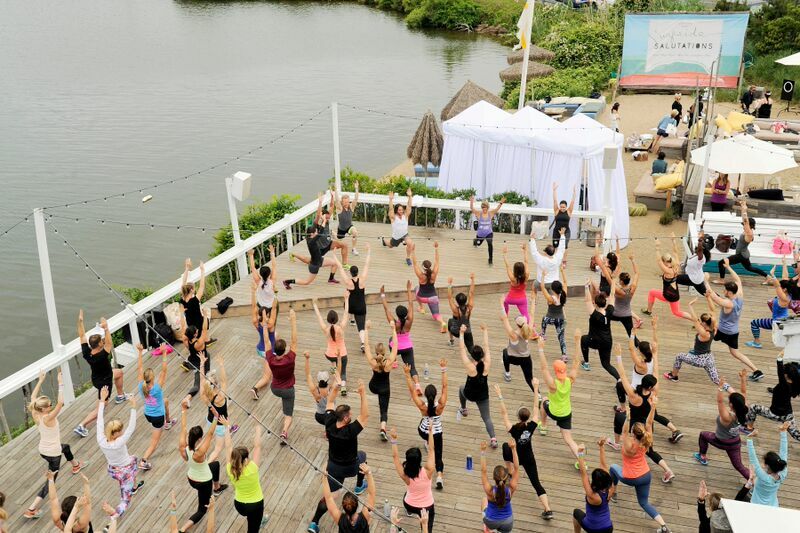 It’s all about sun and surf salutations with star yoga instructor Heather Lilleston. Say ohm with her, eat brunch cooked by Surf Lodge chef Chris Rendell and get out on the water for stand up paddleboarding. Emmy-award winning NBC anchor and correspondent Chuck Scarborough and wife, Ellen, are welcoming animal lovers into their home. 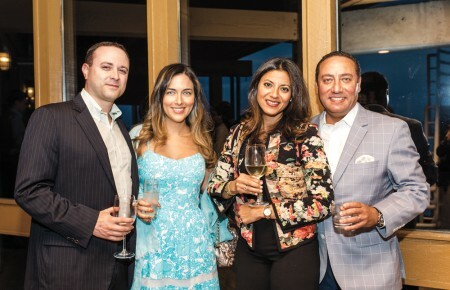 The event raises money for Gimme Shelter Animal Rescue’s efforts to save dogs from kill shelters across the country, spay and neuter the dogs, pay for medical care and find them loving forever families. Attendees can browse doggie-themed booths and bid in a live and silent auction. They will sip cocktails, including some special ones mixed by Tito’s Vodka, and enjoy hors d’oevres catered by Between the Bread. 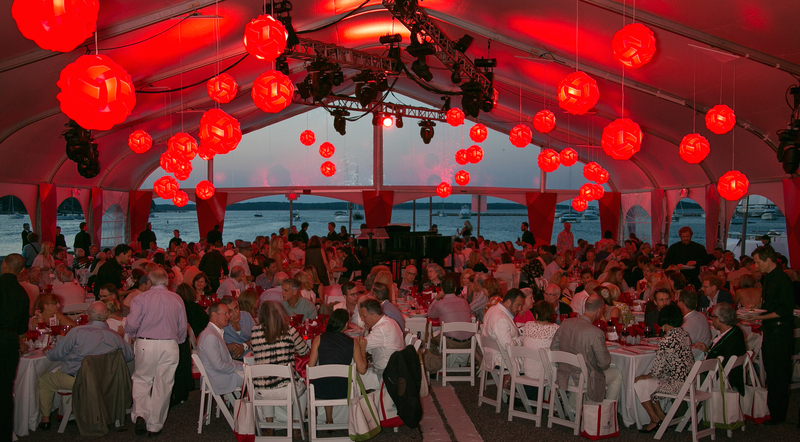 In its 24th year, the Bay Street Annual Summer Gala will add a concert reading of the first act of The Price of Egypt. Joy Behar will be there as the honorary chair, as will celebrity auctioneer Richard Kind. The event begins with a VIP cocktail reception at 5:30pm and includes an awards presentation and dinner. 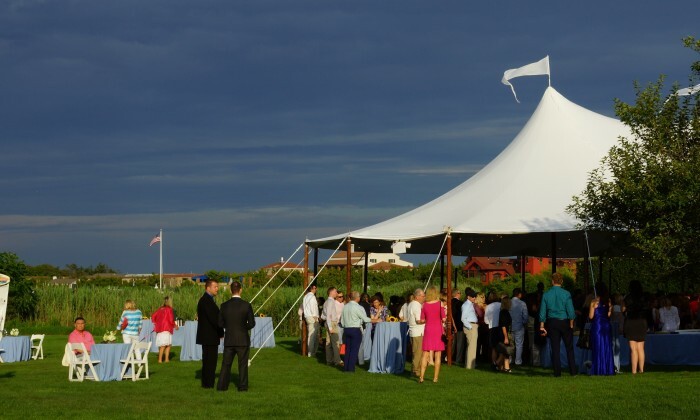 Break out your chicest country attire for an evening of fresh fair, live and silent auctions, entertainment and more for the inaugural St. Jude’s Hope in the Hamptons benefit. 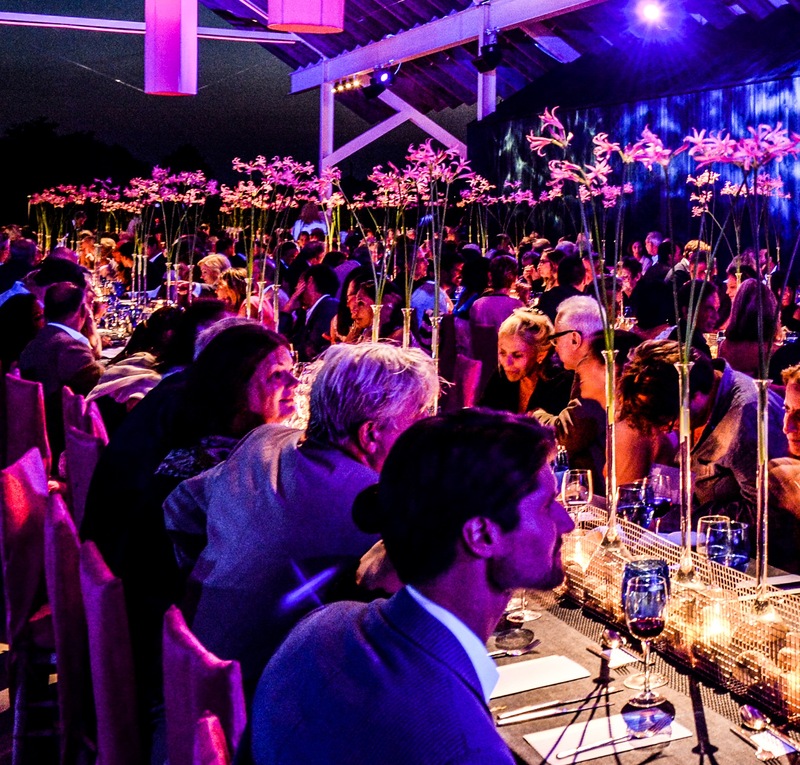 The Hamptons will come together for a night of dancing, good food and cocktails in honor of conservationist Willi Salm, acclaimed artist April Gornik and actor, director, producer and musician Adrian Grenier. Proceeds will benefit SoFo’s educational and environmental programs and initiatives. Celebrate the art and the artists of the East End at one of the most highly anticipated parties of the season. Enjoy fine dining on the Mildred C. Brinn Terrace, followed by a night of dancing in the Lichtenstein Theater. 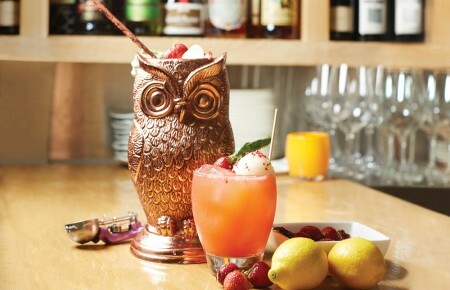 Stick around for the afterparty at 10pm for more dancing, more drinks and even dessert. Private Residence in Briddgehampton, N.Y.
Make this multi-chef event to benefit the Samuel Waxman Cancer Research Foundation your cheat day. Registration required. 100 South Main Street, Southampton, N.Y. 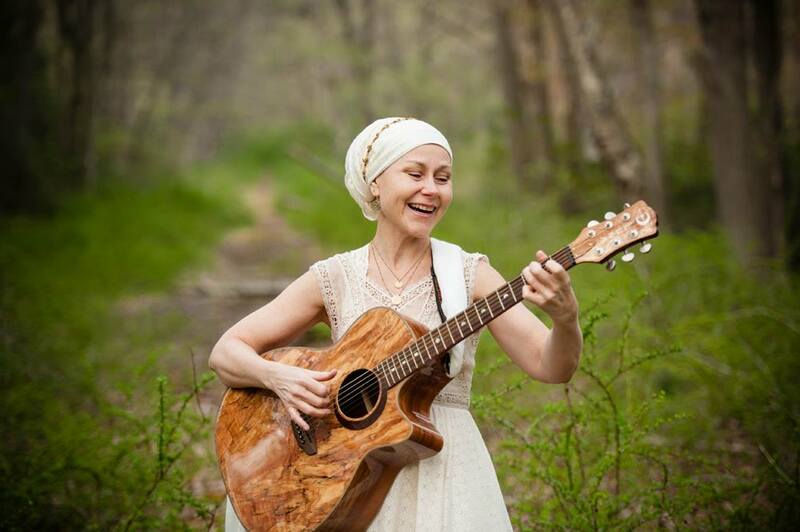 Known throughout the northeast for her versatile and powerfully expressive voice, singer/songwriter Catherine Moon will share her love of spirit through music in Southampton Saturday. She has devoted herself as a Bhakti, singing sacred chants in Sanskrit.